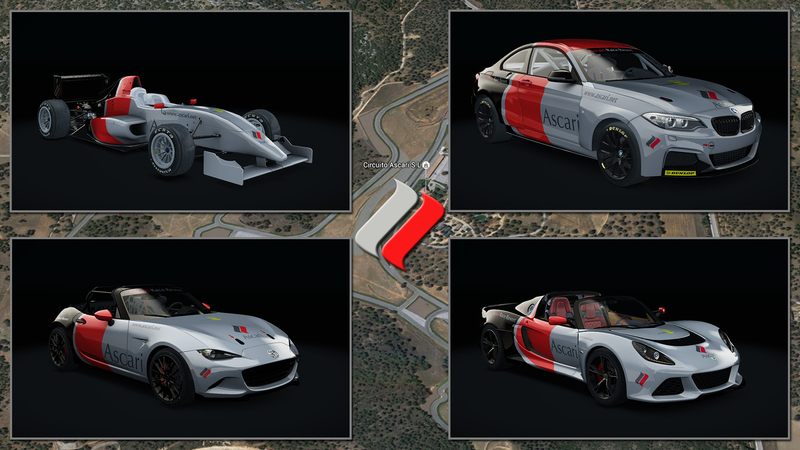 Theme based on some of the rental cars at Ascari Race Resort. NEWS End of the year.. blog. Amazon's Lumberyard - should we consider it ? For quite some time now, Amazon is developing its own game engine. That is nothing new. However, in the latest release, one feature might be of interest for the activities around here: new ready-made components for generating roads and rivers. In this episode of Look What The Cat Hacked In... Stefano wins a race. Stefano rage-quits a race. Stefano thinks about Aris' sleep hours. All joking and Top Gear references aside, everyone dreamt about the Countach in their teenage years, didn't they? Well, I'm actually too young to know that, but it has to be this way. This car is the definition of awesome! NEWS End of the year, for them and for us. 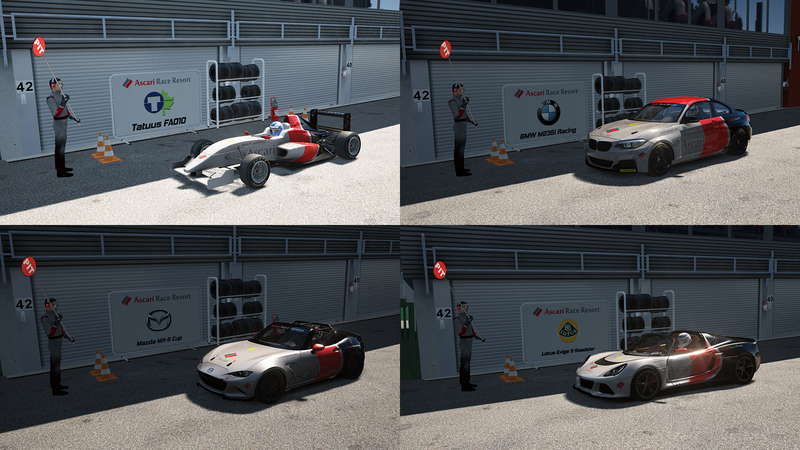 BLOG Assetto Corsa - A new journey ! I was reading about Assetto Corsa quite some time before it was launched, and didn’t really know what to think.. I am an LFS’er from 2004 or so, and even though I have enjoyed the “usual suspects” (rF, GTR, GTR2, Race07, …) I never could really get into other sim than LFS. It was the only one that seemed credible enough for my brain.. the only one where the cars were (almost always) really doing what I would expect’em to do..
..and then came Tech Preview, February 2013, and I was sold.